Designed by PGA tour player and award winning architect Tom Weiskopf, Cedar River is designed to compliment nature. 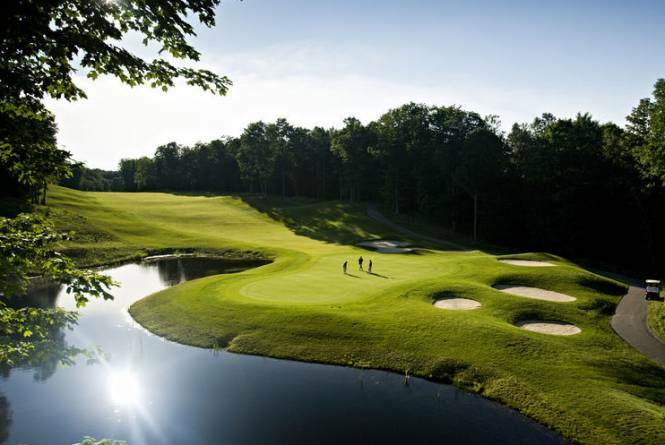 Carved out of Northern Michigan hardwoods, the course seems as if it has always been here. 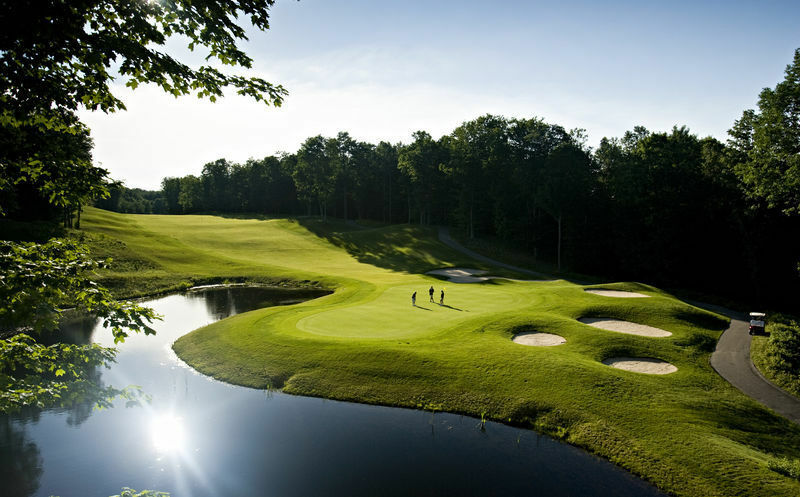 Named one of the best courses in Northern Michigan by the readers of Michigan Living, Cedar River offers five tees providing each player ability level with a challenging, yet playable golf course.